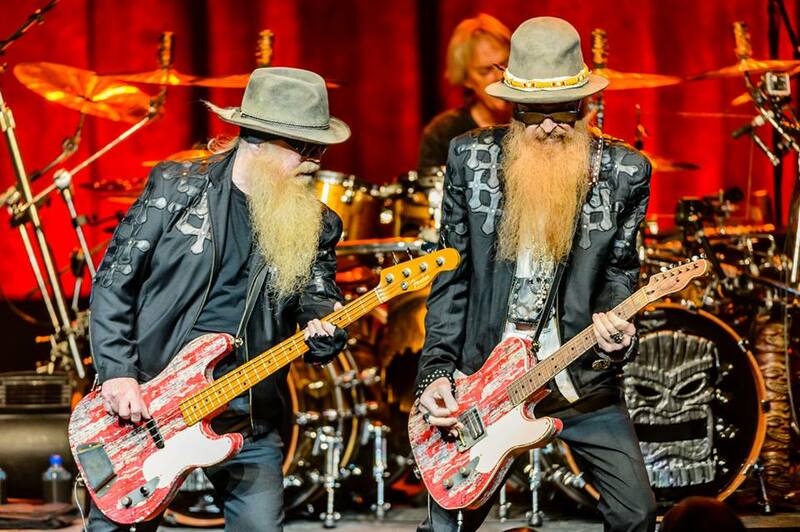 ZZ Top have announced dates for a 2-week fall US trek with guests Gov’t Mule. The 8-city tour will kick off September 9 in Wantagh, NY at the Nikon at Jones Beach Theater and will wrap up Kansas City, MO at the Starlight Theatre on September 20. Formed more than 20 years ago by guitarist Warren Haynes and bassist Allen Woody, who were in The Allman Brothers Band together, Gov’t Mule cross-pollinated Southern rock with funk and blues, amassing a large fan base via relentless touring. After Woody’s passing in 2000, Haynes soldiered on, and the band has released more than two dozen studio and live albums combined. 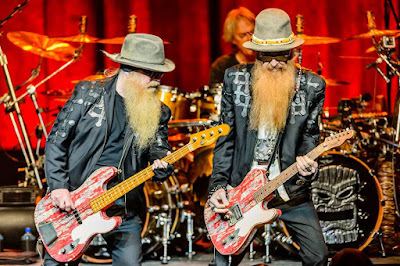 ZZ Top recently postponed several dates on a spring US tour following an injury to bassist Dusty Hill in Lubbock, TX on April 14. Hill suffered a dislocated shoulder in the incident as he was preparing to take the stage on the band’s Hell Raisers tour. The band are set to return to the stage when they launch an extensive European tour in Birmingham, UK on June 23.